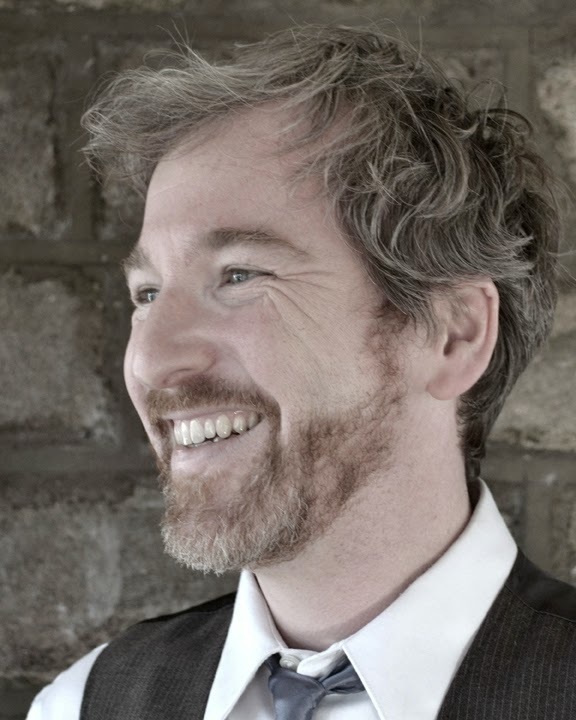 With warmth and humor, award-winning author-illustrator Matt Phelan follows a child as she leads her daddy on some rainy-day flights of fancy. It’s raining and raining and raining, and Penelope is bored. "What would you do if you had your druthers?" asks her daddy. Well, if Penelope had her druthers, she’d go to the zoo. Or be a cowgirl. Or a pirate captain who sails to the island of dinosaurs, or flies away on a rocket to the moon. If Penelope had her druthers, she’d go off on amazing adventures — but then again, being stuck inside may not be so bad if your daddy is along for the ride! 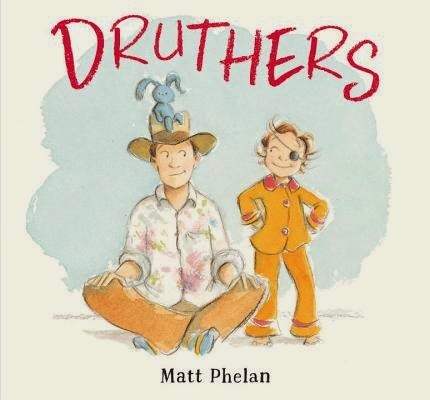 Note: Druthers is Matt's first picture book as the author and illustrator. The best thing you can do to learn the craft is to read as many picture books as you can. Try to identify what works and what doesn’t. Read them Out Loud. If you have a kid on your lap all the better, but it isn’t necessary. But do read them out loud anyway. It will help you understand the rhythm and page turn. 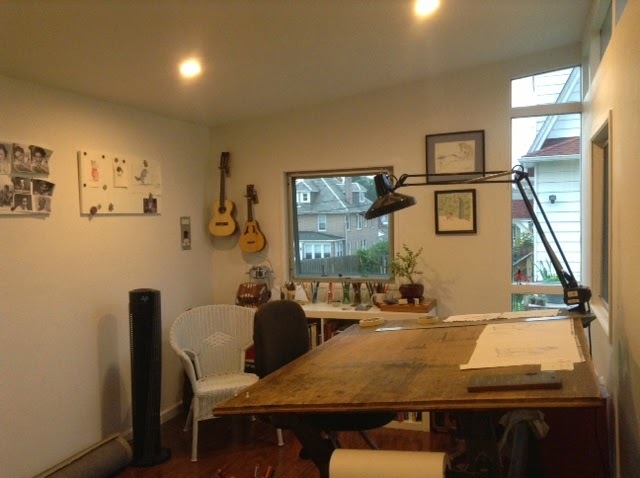 Having illustrated ten picture books before writing my own, I had a unique opportunity to study the craft of writing a picture book. I learned so much from the great writers I’ve collaborated with over the years. My greatest strength I suppose is that, as an illustrator, I know intuitively when I can let the pictures tell the story. The great challenge is to also work in the words so they do what they need to do to make the book a success. It’s a delicate balance and I’m honestly not sure if it is easier doing both parts or not. As an author-illustrator, you come to children's books with a double barrel of talent. Could you describe your apprenticeship in each area, and how well (or not) your inner writer and artist play together? 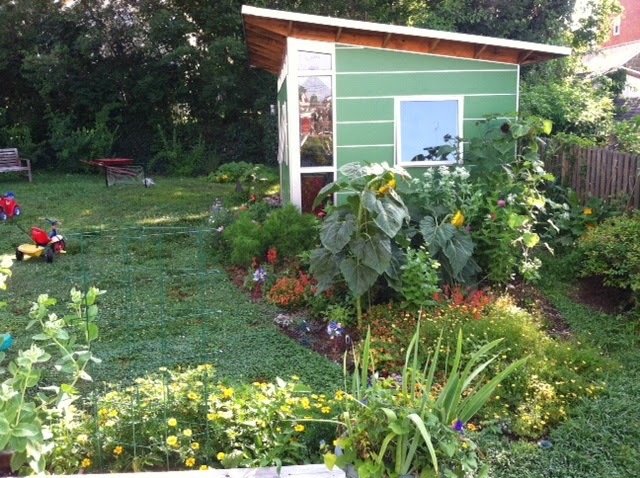 What advice do you have for other interested in succeeding on this front? I think my inner artist and inner writer get along swimmingly. I tend to see my stories first as images, but I write before I really start drawing. In the case of my graphic novels, that medium allows me to tell much of my story through the images. But before I drew those images, I had written a detailed manuscript describing everything you see. I always write first for my graphic novels. I write in images and then the illustrator side makes those images. Although I drew my whole life, I worked professionally as a copywriter and screenwriter before my first illustration job. I then concentrated on being an illustrator for five or six years. 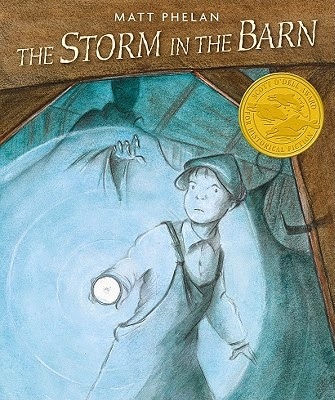 During that time I was also playing around with the stories that would become The Storm in the Barn (Candlewick, 2009) and Druthers, so I think I always knew I would eventually write books as well as illustrate them. As far as advice for author/illustrators, I would say that you must always remember that a picture book (or graphic novel for that matter) is a combination of words and images. You might have a wordless book, but there will still be a Story that you can tell with words. Find the balance, pay attention to the rhythm, and throw yourself into it. Also (and this goes for anyone), don’t chase trends. If the book you want to write is a “quiet” book, don’t be discouraged because people say the market only wants “edgy” books. Nobody in publishing knows what they want until they see it, really. You have to write or draw the book that you feel deep in your heart, gut, and soul. It’s the only chance for it to be good. I so envy the people who can both write and draw! Lovely work and good advice Thank you! I thought "Bluffton" was terrific, as was "Storm in the Barn." Such a talented artist and storyteller. I'm excited to know there's a pb from him now!